Astoria, OR is more than just a picturesque place to film a movie. You can also find a variety of unique area attractions, recreational offerings, and cultural attractions to enjoy. Whether you plan on experiencing some local hiking or you prefer a day at the museum, you can find it all here. 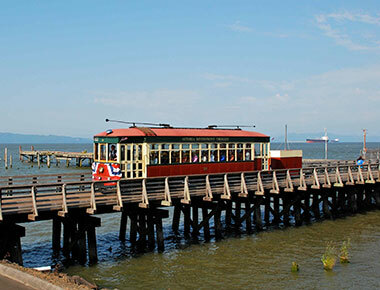 The Astoria Riverfront Trolley Tour takes place on a restored classic trolley car that operated in the early 1900s. Today, it carries passengers throughout Astoria as their friendly driver educates them on local history, area points of interest, and more. The trolley tour features nine stops, which guests can hop on or off. Guests pay $1 per boarding, or $2 for the entire day, making for a great value on transportation needs. The average round trip takes about an hour, and the cars run daily from 12 pm until 6 pm. 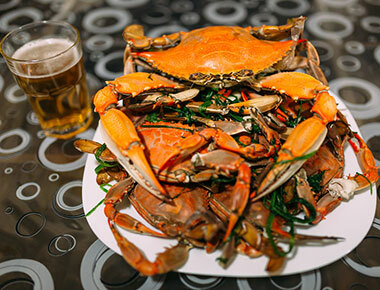 The Astoria Warrenton Crab, Seafood & Wine Festival is one of the largest annual community events you can find. This local celebration features a variety of local vendors, local Oregon wineries, and delicious fresh food. This event brings together the communities of Astoria and Warrenton, and typically sees a total of 16,000 visitors each year. In addition to fresh seafood and local wine, you can catch a variety of live entertainment and musical act. Parking is limited and public transportation is recommended. A popular local unique attraction is the Clatsop Community Gardens. This series of seven garden plots brings the community together with urban farming to grow impressive and delicious fresh food. These gardens are not just for show, either, as they donate much of their produce to local food banks. 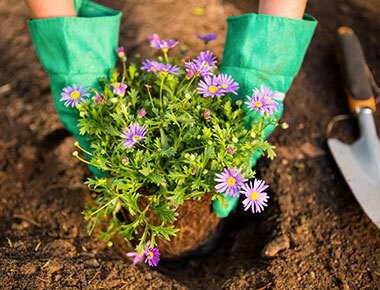 Whether you enjoy seeing local community efforts or plan on getting your hands dirty yourself, the community gardens offer a unique experience to all. Each plot is separately managed and features a variety of different plants.